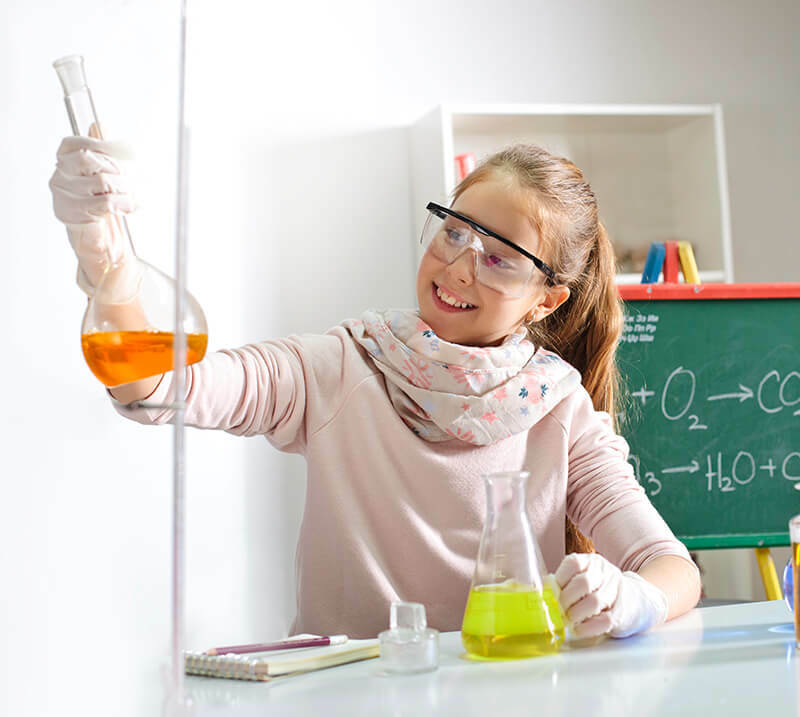 As a manufacturer of high-purity salts, we can supply our organic and inorganic salts to manufacturers of laboratory reagents for quality control labs. We have long experience in lab reagents as the origin of Quality Chemicals was Probus back in 1929, one of the first laboratory reagent manufacturers in Spain. Today we produce our salts for most of the European players in this sector. Private label: we can repack our salts and solvents in small packaging with the customer’s label and packaging material. Bulk: we offer our salts and solvents in bulk, and the customer repacks at their site in small packaging for laboratory use. Our lab reagent manufacturer customers have different specifications for the same analytical techniques. Quality Chemicals adapts to the specifications of each one of our customers. We supply this market with products and services tailored to our customers’ needs.